PNY Trainings and TallyBiafo SAP Academy decided to work together to promote SAP education. 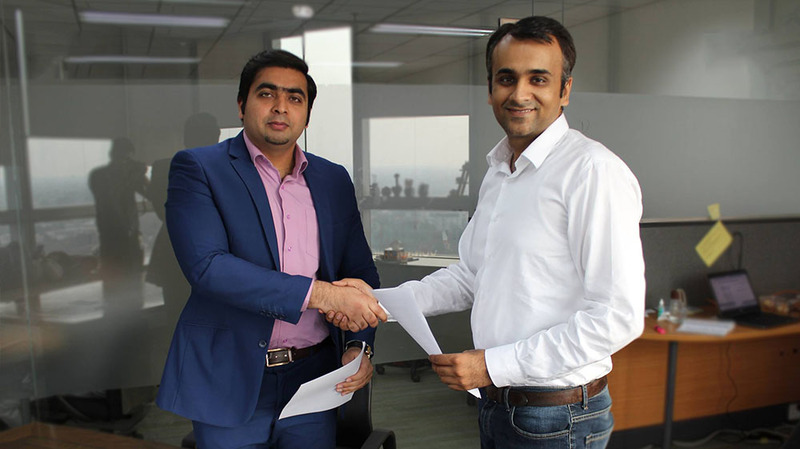 In this regard, MOU has been signed between the two parties for SAP Trainings and Certifications. Riyadh Airports Company – شركة مطارات الرياض in Saudi Arabia, teams up with TallyMarks Consulting for advancing towards digital transformation with the implementation of SAP S/4HANA, SAP Hybris & SAP SuccessFactors.